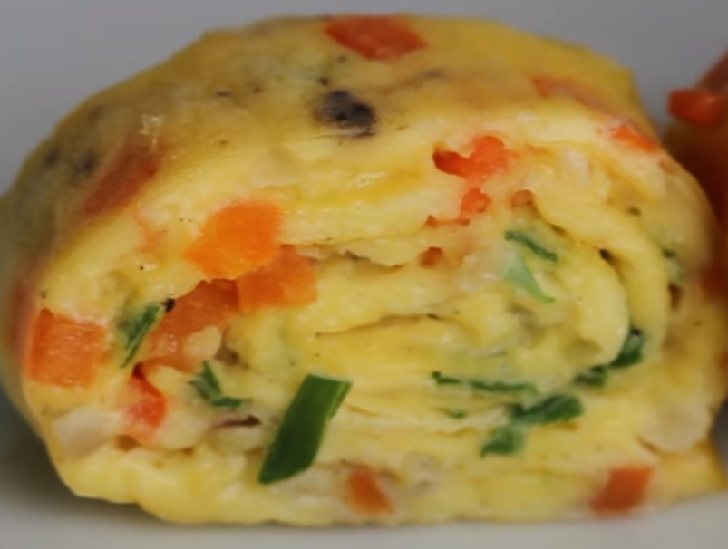 Skip the takeout tonight and try this homemade egg roll recipe instead. We eat this every now and then because it’s quick, beautiful, and delicious and calls for only a few ingredients. You will be delighted to add this healthy recipe to your cooking routine. Enjoy! It’s quick and easy. Everyone can make it, and everyone likes it. It’s beautiful.